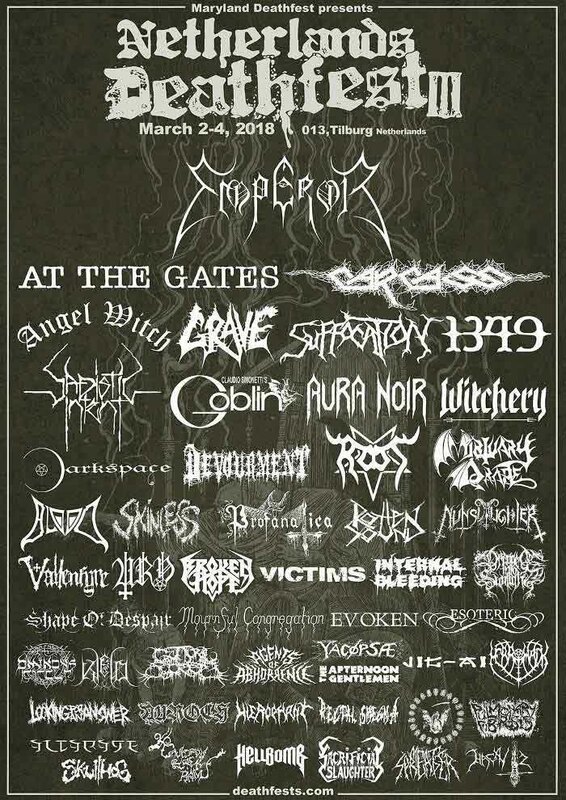 Emperor are headlining the 2018 iteration of the Netherlands Deathfest to be held in Tilburg from March 2nd through 4th. 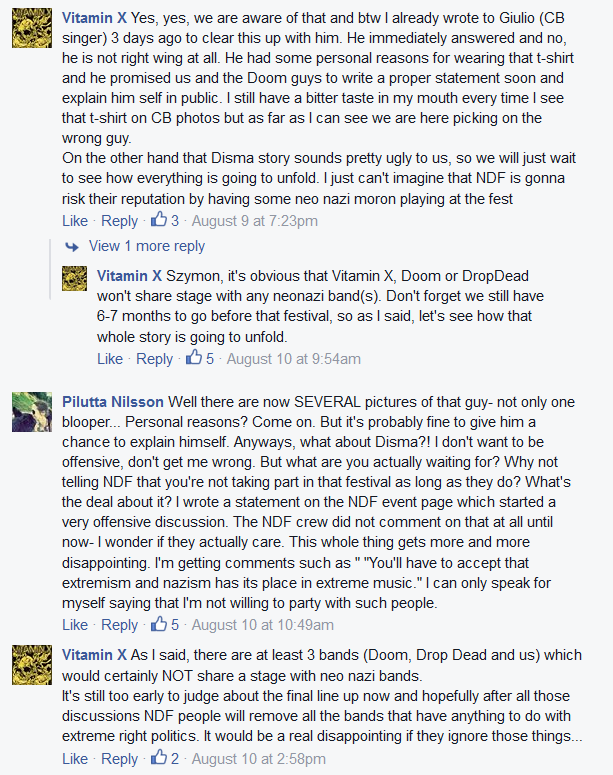 SJWs have doubled-down on their campaign to force Disma out of the death metal scene. The band, who play non-political death metal, are under fire because one member of the band used politically-sensitive imagery in a side project ten years ago, and has refused to humble himself before the allegedly superior knowledge of SJWs by apologizing and rejecting his former work. Instead, Disma have stuck to the statement that they are not a political band and want nothing to do with either side of the issue. Disma are no longer playing NDF 2016 and have been replaced by Funebrarum. This is the first time in 14 years of putting on festivals that we’ve been put in such an awkward situation, and in the end, just like a member of Disma who recently quit the band, we’ve decided to distance ourselves from the drama surrounding the band lately. 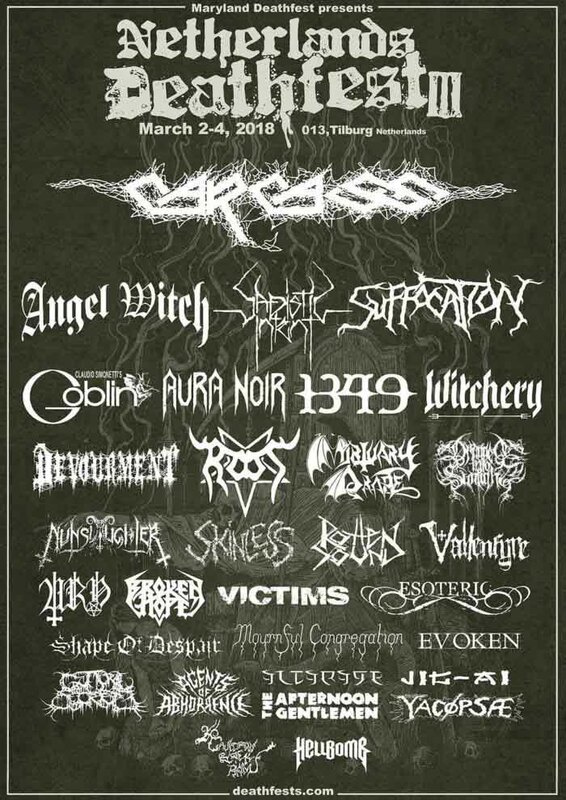 For the record, nobody “pressured” us into making this decision and the decision is solely ours, but it should be stated that the billing would look drastically different if Disma remained on the bill, as at least 10 bands have said they do not want to play the event if Disma remains on the bill. 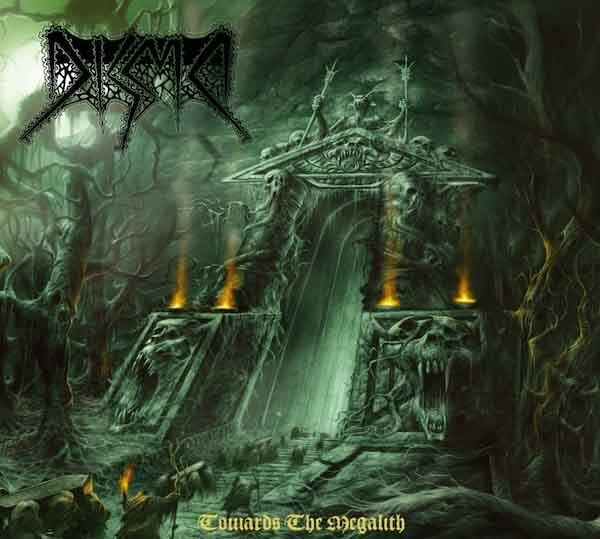 We acknowledge that Disma are nothing more than a death metal band (who once played Maryland Deathfest) and it’s unfortunate that their fans cannot see them for what they know them as, but all things considered, there would’ve been far too many negatives than positives for us to deal with by leaving them on the bill. We thought the situation settled down slightly when the admin of the Disma FB page made a statement about a month ago claiming that the band member in question “made mistakes in the past”, but that post was quickly erased and the drama fired up again as a result. This news will surely create a debate that we don’t wish to get roped into the middle of. We’ve always been about putting on a celebration of music and nothing more. Let’s all just try to get along and enjoy dozens of great bands at this festival. As some savvy observers noted, this statement makes no sense. They claim that nobody “pressured” us into making this decision but also say that we’ve been put in such an awkward situation. 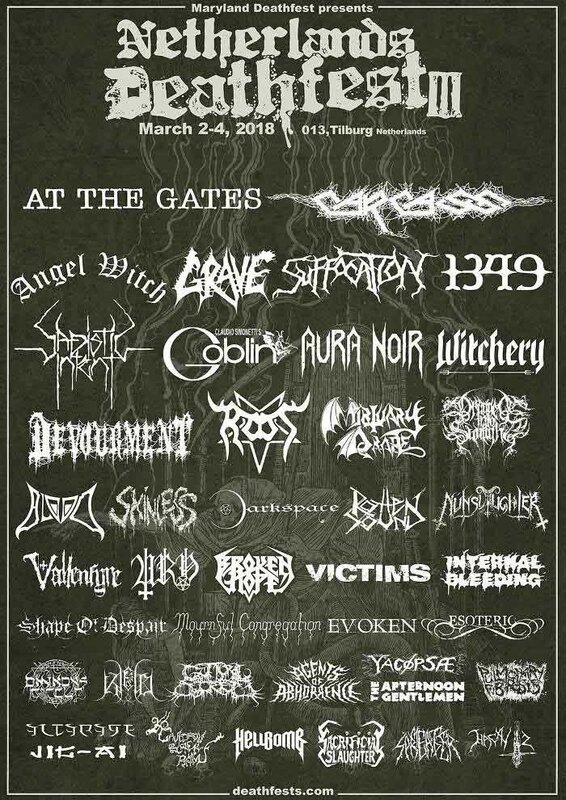 This means the situation is of their own making, and their Let’s all just try to get along means not that we all get along, but that we exclude bands so that the Maryland Deathfest organizers feel their own political demands have been met. If they wanted to be honest, they would not take this action since by their own admission, no one has asked them to do it. The “drama surrounding the band” is entirely made by SJWs, and is a non-issue given that it remains unclear whether this side project was anything more than political provocation, like Craig Pillard dressing up as a Nazi comandant in a Bill Zebub movie and demanding that a character “kick me in the balls” in a Hollywood German accent. SJWs specialize in concern trolling, or disguising their own political sentiments as public services, and then using that power of guilt to remove all voices but those compliant with their own. This form of totalitarian mindset is far more threatening that even an outright Nazi band, since it expresses a sentiment that a minority of people would agree with, and echoes the sentiments of witch-hunters from centuries past who feared that witches might “infect” others with their “seductive” ideas. For people who claim to be open-minded and progressive however this viewpoint is not new. Over two millennia ago, the citizens of Athens convicted Socrates of “corrupting the youth” with his ideas and sentenced him to death. They were defending the progressive regime in Athens which had become unstable due to its unrealistic ideas, and instead of fixing its problems, wanted to censor its critics so the citizens remained oblivious to the disaster approaching them. So it is with SJWs, the Maryland Deathfest, and in fact most of our society. In the 1960s when people were so unnerved by the signs of collapse of our civilization that they turned to the type of “peace and love” ideas on finds on greeting cards and under dreamweavers in gift shops, Black Sabbath showed up to confront them with the “heavy” realities of the world as it exists outside the collective human feelings of the hive mind. Now Disma does the same, and to their shame, some of metal’s institutions are attempting to destroy them. Edit: for kicks, you can watch SJWs looking for a target to boycott in order to make themselves important. No, really.